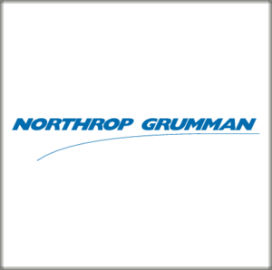 Northrop Grumman's aerospace systems business has secured a one-year, $17.4M contract option from the Missile Defense Agency to manage and sustain a space-based system designed to track ballistic missile launches. The exercised option is for the on-orbit operations and sustainment of the Space Tracking and Surveillance System and will increase the contract's potential value to $1.92B, the Department of Defense said Friday. Work will take place from April 1 through March 31 next year at the Missile Defense Space Center in Colorado and a company facility in Redondo Beach, Calif. The MDA will obligate $7M in fiscal 2019 research, development, test and evaluation funds at the time of award. Two Northrop-built STSS demonstrator satellites are currently in orbit and equipped with sensors designed to measure infrared radiation in space.